After a great cataclysm, 3 of the fiercest warrior factions in history clash in an epic battle for survival. 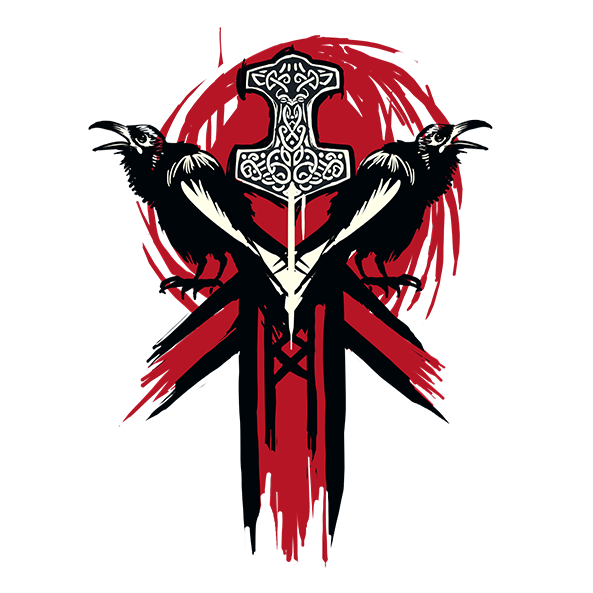 Join the war as a bold Knight, brutal Viking, or deadly Samurai and fight for your faction’s honor. 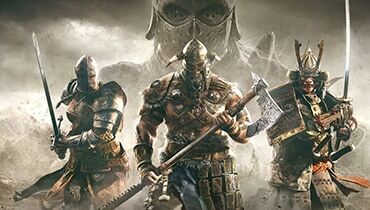 Carve a path of destruction across the battlefield in this fast-paced thriller that mixes skill with visceral melee combat. 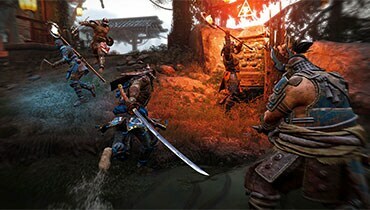 Since its launch in February 2017, the game has undergone continual updates and improvements. 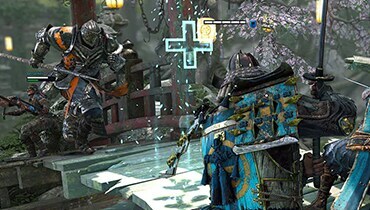 The addition of dedicated servers have provided a stable and seamless experience for players and new training modes have given players the tools to go from Apprentice to Master while earning rewards. 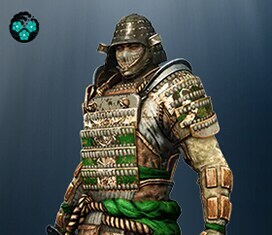 Take your new found skills to brand new modes and customize your heroes with thousands of gear items added since launch. 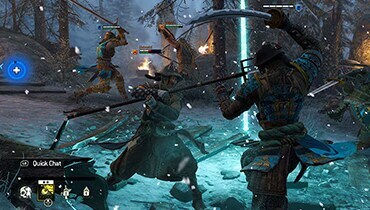 At the core of the experience is For Honor’s unique approach to melee combat, the Art of Battle, which pushes you to switch between one of three weapon stances (left, right, or raised) to cut around your opponent’s defenses while also parrying their attacks. 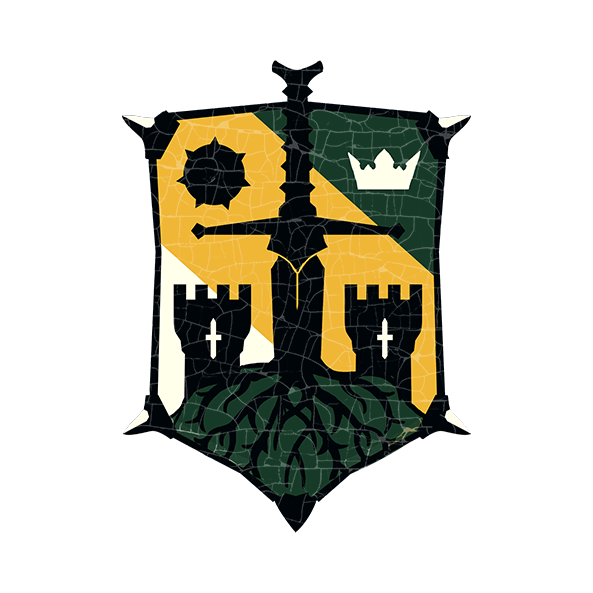 When you begin playing, you’ll pledge your allegiance to one of the game’s factions, but that won’t keep you from playing as any of the 18 customizable heroes. Each has a different approach to combat, suiting a wide range of playstyles. 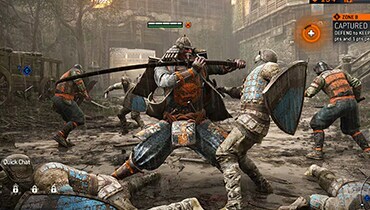 If you want to stomp around doing massive damage, for example, the Shugoki might be a good fit, while the Peacekeeper or Orochi are excellent starters for players who prize speed and want to keep opponents guessing while whittling down their health. 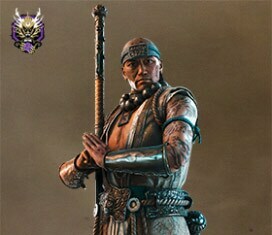 And with the help of the Training mode, you’ll have plenty of room to experiment and find the one that suits you best. 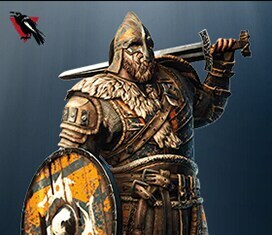 Join the war and choose from 18 customizable and playable heroes. 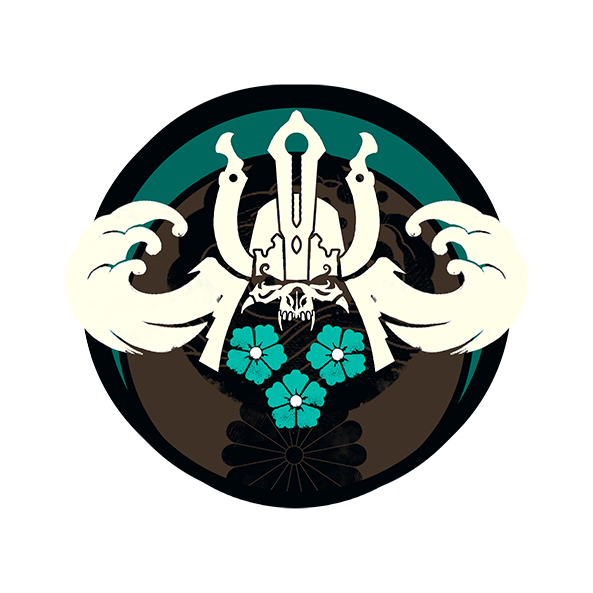 Each faction contains a range of highly skilled, deadly warriors separated into four distinct classes. 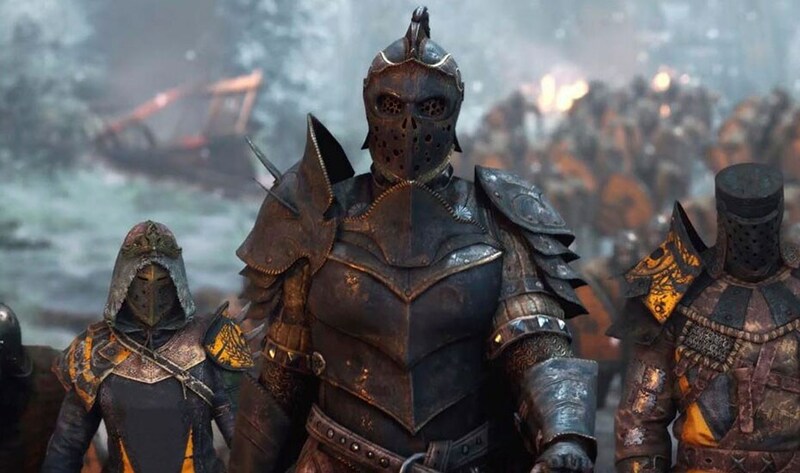 Quickly kill your enemies with the stealthy Assassins, resist attacks and hit hard with the powerful Heavies, balance offense and defense with the well-rounded Vanguards, or customize your play style with the Hybrids, each a mix of two other classes. 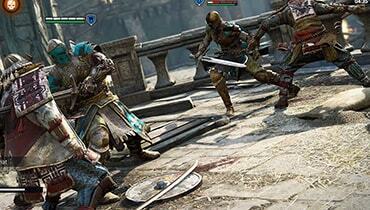 This single player mode includes Training Media, Apprentice Trials, Warrior Trials, and a Training Arena. Playable as single-player and two-player co-op. Unlimited single player and 2-person co-op PVE content. 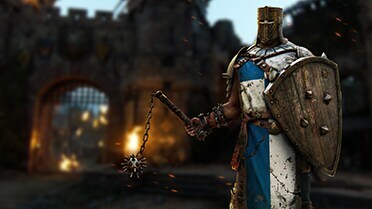 Coming with the Marching Fire Update on October 16. Teams fight to take control of various Offerings dispersed on the map. 4v4 objective-based mode where teams fight for three different zones to control the battlefield. 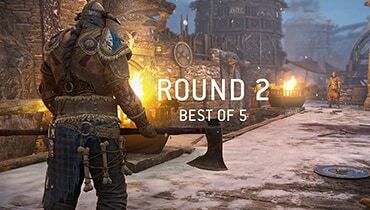 Best of five rounds 1v1 mode. Best of five rounds 2v2 mode. 4v4 team deathmatch-like mode with AI. 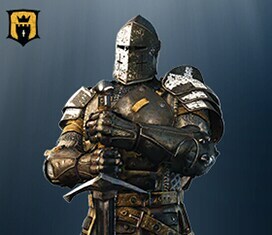 4v4 mode where the best of five rounds wins! 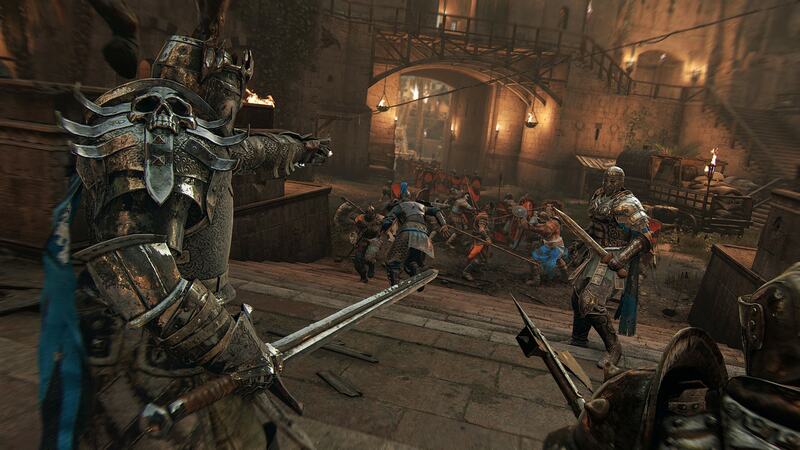 Defend the Castle or take down the Lord Commander in 4v4 strategic multiplayer mode. 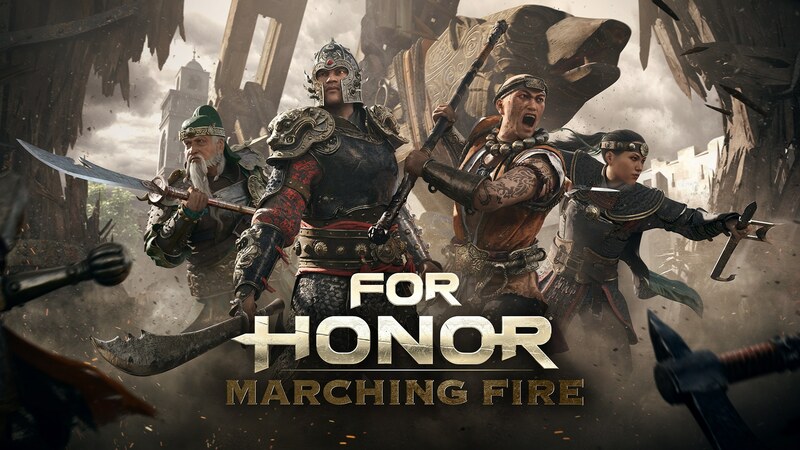 Coming with the Marching Fire Update on October 16. 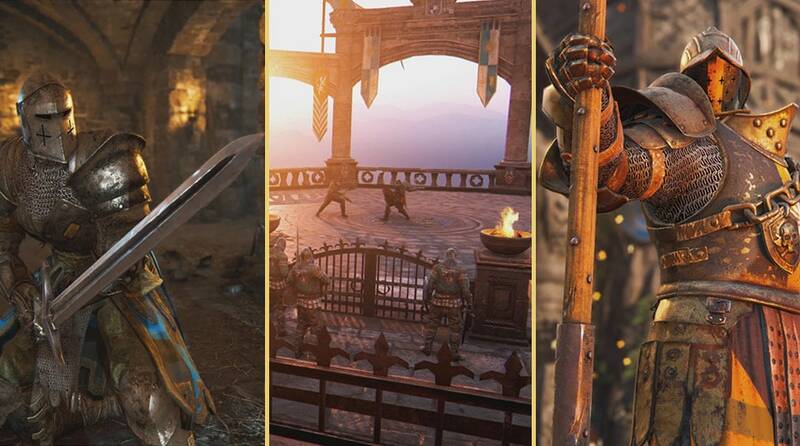 Fight for your way through over 20 maps, each one specially crafted to deliver the most realistic melee combat experience possible.